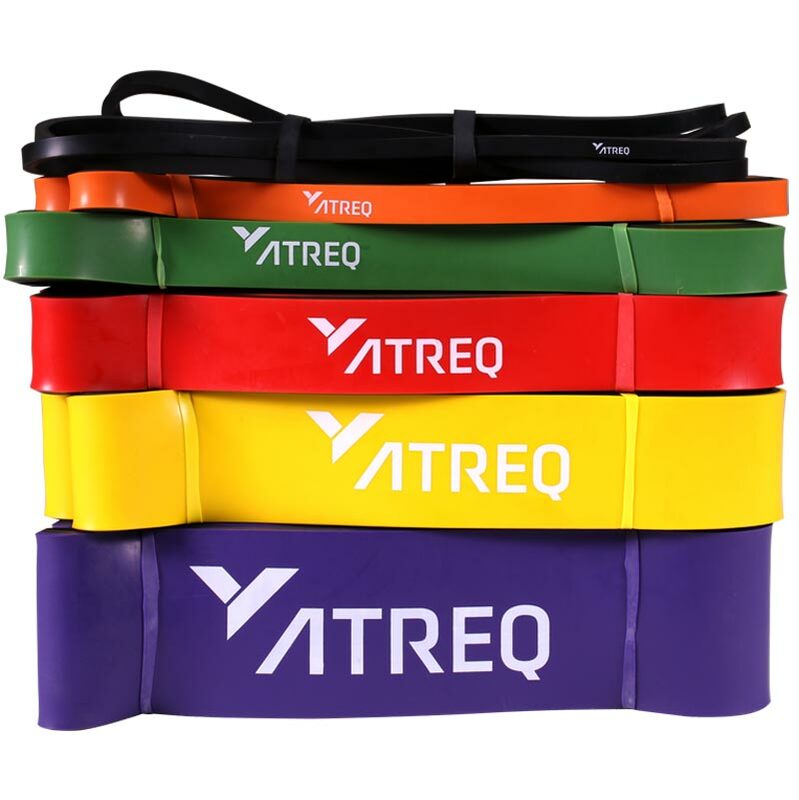 ATREQ Power Bands Full Set can be a functional tool when developing technique, looping bands around the body for specific exercises, the bands will assist in the correct moment technique while adding a resistance. Each band is of varying widths creating different levels of resistance. Start with the lowest level of resistance and build sets and repetitions gradually, once the exercises become too easy, move on to the next level of resistance band. Full set includes one of each resistance.